Sometimes all you need are a couple of days away in the same time zone to recharge. 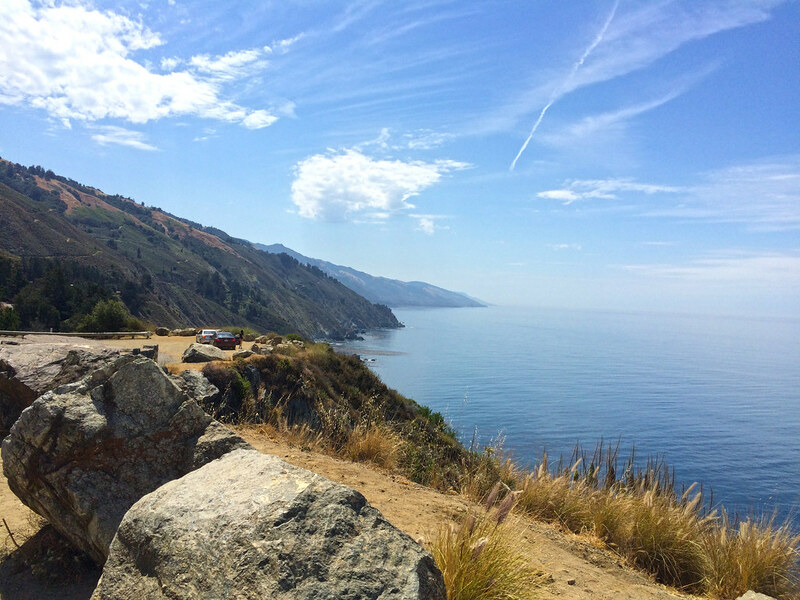 Most Californians take the quick route down to Southern California via Highway 5, but this time around, I wanted to enjoy the scenic route. Here’s my recommended itinerary for a roadtrip to a long weekend in San Diego, Yogurtsoda style. 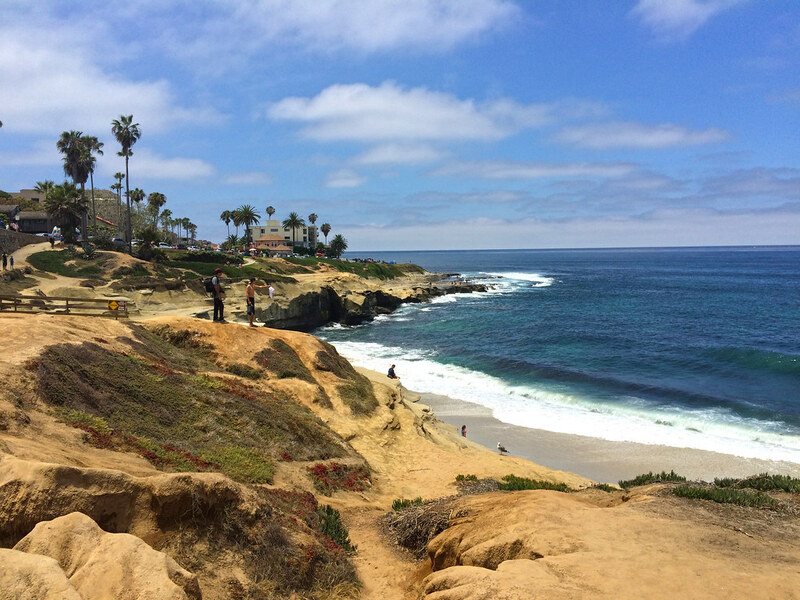 Day two: Head to La Jolla Beach for a lazy beach day and walk along the coast. Eat tacos. 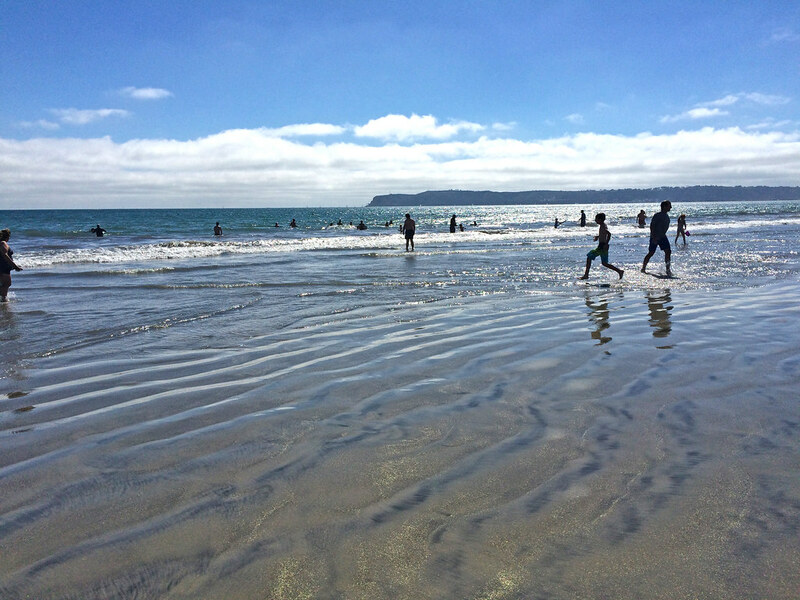 Day three: Drive over to Coronado Beach for gold sand, happy crowds, and lots of ice cream. 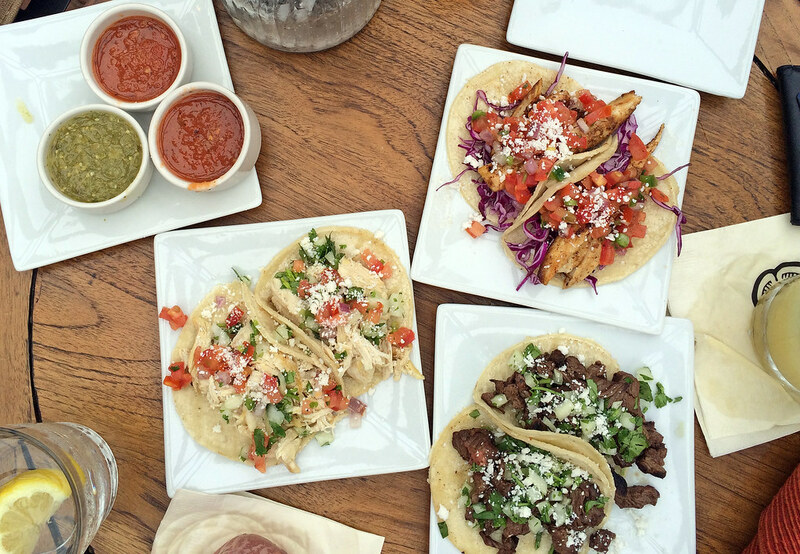 Eat more tacos. Day four: Check out early and get on the road back to Northern California. Take the much faster Highway 5 back and save yourself a few hours. 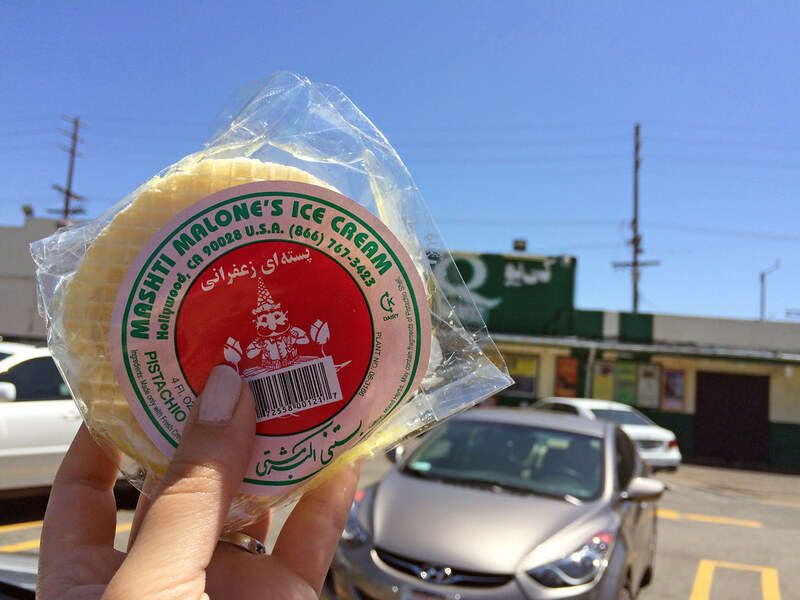 Before leaving Southern California, definitely stop at an Iranian grocer and grab a kalbas (mortadella) sandwich and ice cream sandwich for the road. 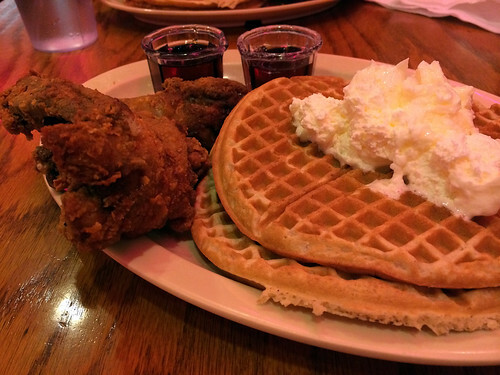 Does Roscoe’s House of Chicken and Waffles really even need a review? 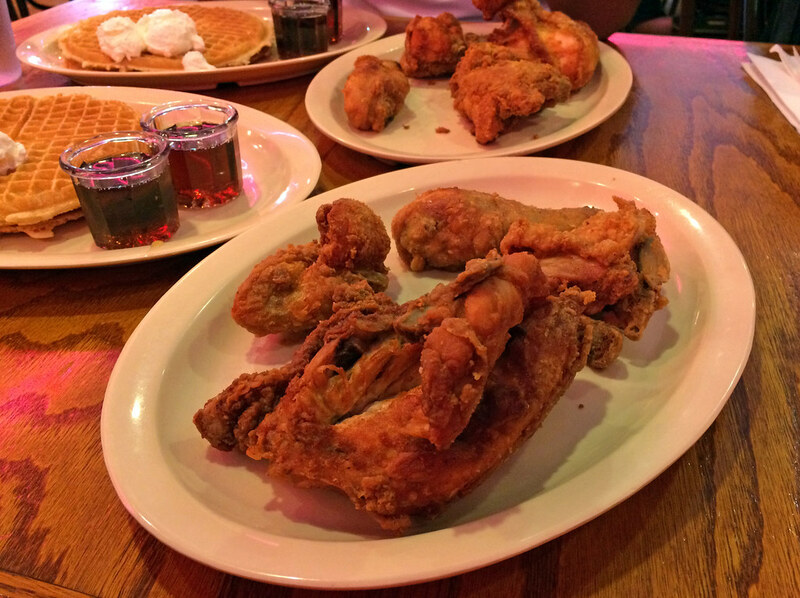 I used to visit the Roscoe’s on West Pico Boulevard in Los Angeles back in the early 2000s, and it wasn’t until last year that I tried out the Roscoe’s in Long Beach. 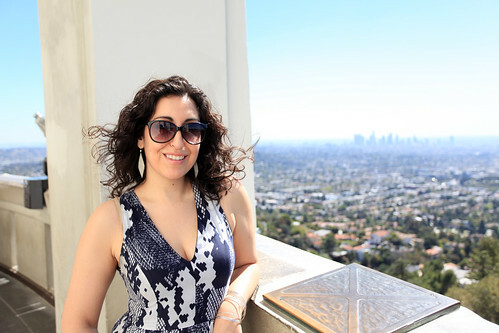 It was Nishan’s first time in Los Angeles, and after a long day of sightseeing at the Griffith Observatory and Beverly Hills, we stopped at Roscoe’s for some fried chicken. 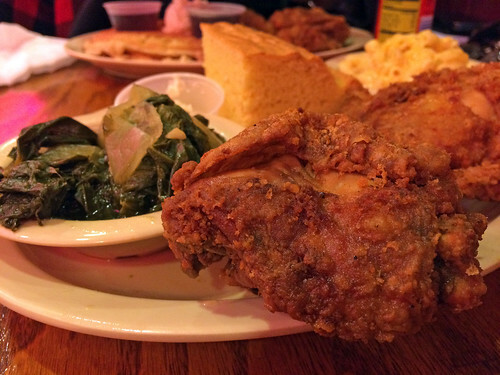 For those who have visited, you already know that the menu at Roscoe’s is primarily countless iterations of magical fried chicken served alongside heaps of whipped butter, waffles, and or collard greens, macaroni and cheese, and cornbread. I’d sung Roscoe’s praises to Nishan for years, but it wasn’t until he tasted it for the first time that he understood what I’d meant. We had reservations at Jose Andres’ Bazaar the following night. I am not at all ashamed to say that we cancelled our reservations and went back to Roscoe’s for dinner again. When in Rome, eat all the Roscoe’s. Wait, what? Come to southern California for the sights, stay for the Roscoe’s. I was in Long Beach last year for a conference, and whenever I’m anywhere near Los Angeles’ radius, I have to go to Little Tokyo for sushi. I’m a proud Bay Arean, but LA has us beat when it comes to Japanese cuisine. Hama Sushi is a tiny little restaurant along East 2nd Street in Little Tokyo, and it’s my favorite. There are signs telling patrons to not to ask about teriyaki or tempura; this simply isn’t that kind of place. The long wait is well worth the reward and once we were sitting at the sushi bar, I began ordering in earnest. 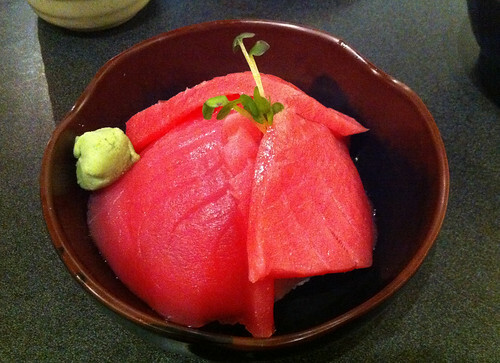 We began with the albacore sashimi, which was delicious, gorgeously presented, and did I mention delicious? Next came a parade of nigiri and I quickly lost track of what kind of fish we were eating; retaining only that they were all sublimely flavored and incredibly fresh. 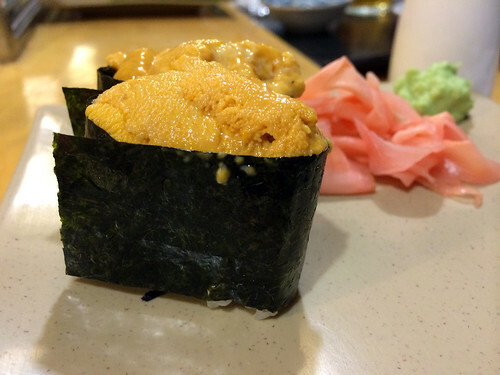 We capped off our feast with some of the best uni I’ve ever tasted in my life. The only other uni that comes close is what I’ve had in Tokyo. This uni was creamy and mind blowingly flavorful. More of this, please. 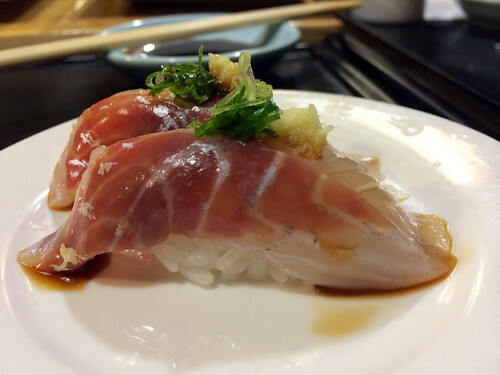 Hama Sushi may be a no-frills type of joint, but it delivers like no other. 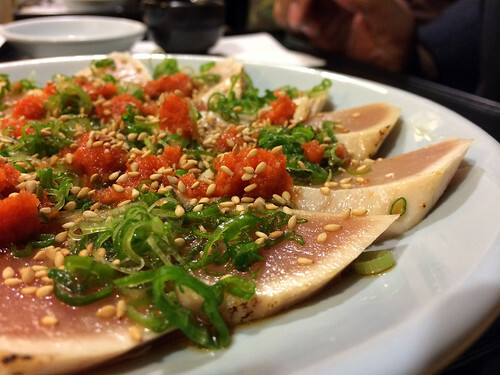 Space is limited, and ordering is fast and to-the-point, but Hama Sushi does not mess around. Din Tai Fung, where have you been all of my life? 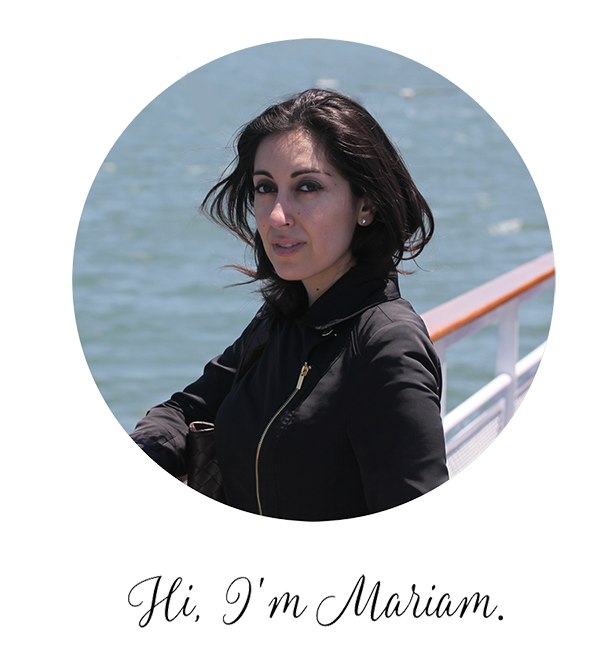 And more importantly, why isn’t there one of you in the Bay Area? After waiting 495 years, we were seated at one of Arcadia’s Din Tai Fungs. 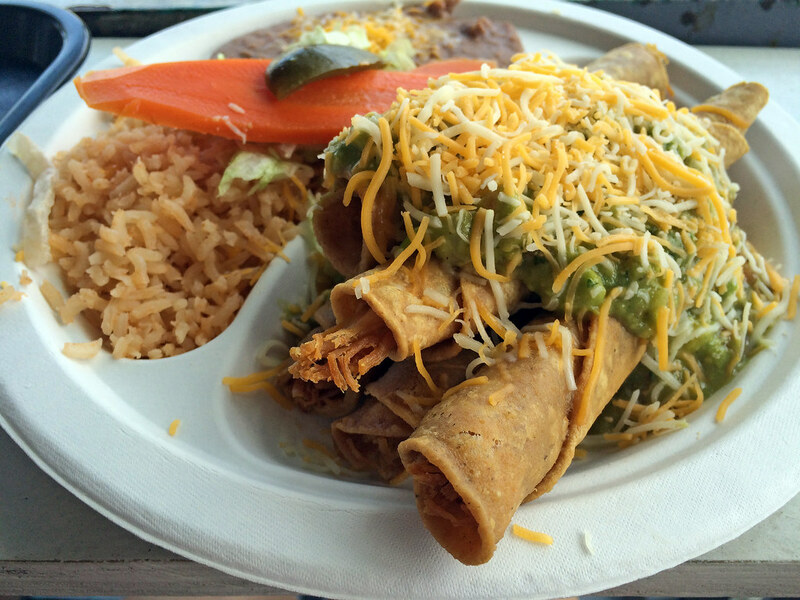 It turns out that the first one was so popular and crowded that the owners open a second location across the street. It was worth the wait, though. 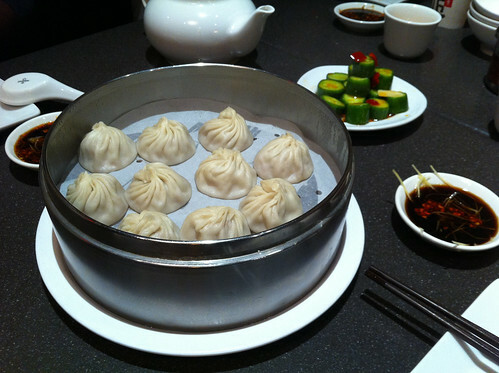 The xiaolongbao, or soup dumplings, arrived first, piping hot and full of meaty, brothy goodness. The spicy-garlicy cucumber appetizer was among my favorites too, a fresh and crunchy interlocutor between bites of dumplings. The wontons in spicy sauce were delicious too, covered with chili oil and filled with, well, more meat. 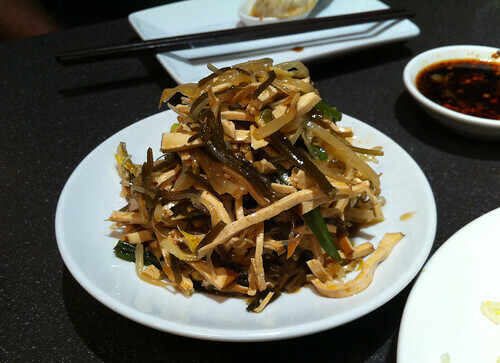 A small plate of seaweed and bean curd in vinegar dressing helped cut through the richness of the dumplings, fried rice, and noodles that kept on coming. We couldn’t finish our meal that evening, but I’ve been hooked ever since. 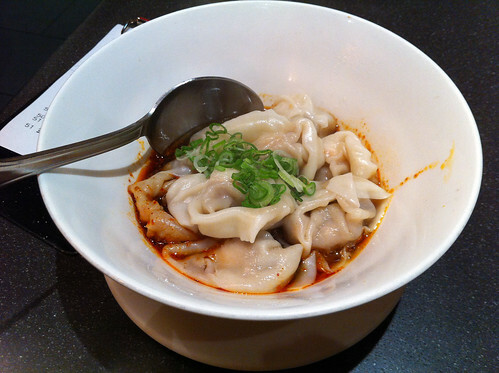 Din Tai Fung is a must if you’re in southern California (or Seattle, where their other US location lies). I’m hoping they’ll open a location in the Bay Area soon, but until then, I’m dreaming of a dumpling paradise down south. 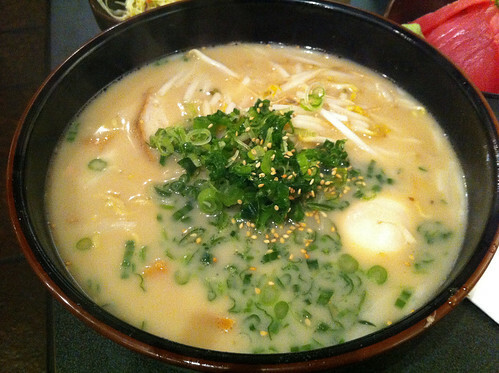 Word on the street is that Daikokuya is the best ramen joint in Los Angeles. And by “street,” I mean Yelp. I ended up at Little Tokyo’s Daikokuya with my colleagues one evening, and unsurprisingly, the restaurant had a wait. After about thirty minutes, we were seated in one of Daikokuya’s casual, no-frills booths and handed a menu. 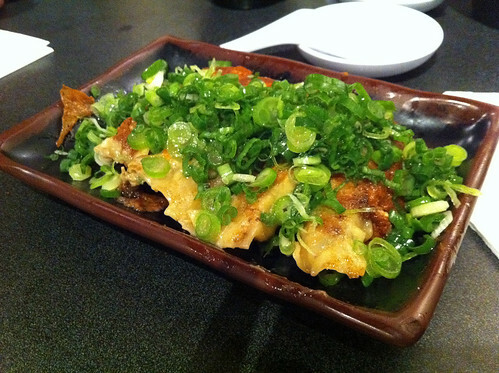 We started with a plate of pan-fried gyoza, crisped to perfection and covered in fragrant green onions. The gyoza wrappers were thinner than average, yet the filling managed to stay juicy. Next came a plain shredded cabbage salad, followed by a tuna sashimi bowl. The tuna sashimi, which sat atop a layer of shredded nori and rice, served as a tasty but simple palate cleanser for what was the real star of the show: the daikoku ramen. The daikoku ramen is the only ramen on the menu at daikokuya. Making the broth is purportedly a day-long process, beginning with boiling pork bones and culminating in a broth reduction and soy sauce infusion. Lovers of fatty broth will rejoice here, but it was a little too rich for my taste. Still, the quality is apparent, and the daikoku ramen includes a healthy serving of chewy noodles, pork belly, boiled egg, bamboo shoots, and bean sprouts. So, is Daikokuya the best ramen in Los Angeles? It depends on how you like your ramen. Regardless, I left feeling happy and satisfied, and that’s what it’s really all about.